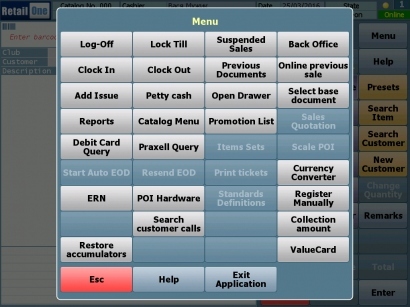 Point-of-Sale operations are easily performed on special Point of Sale equipment as well as on PC, laptop or tablet. Our commissions module improves the quality of customer service, increases sales and stimulates sales representatives due to its advanced commissions configurations and reporting abilities. 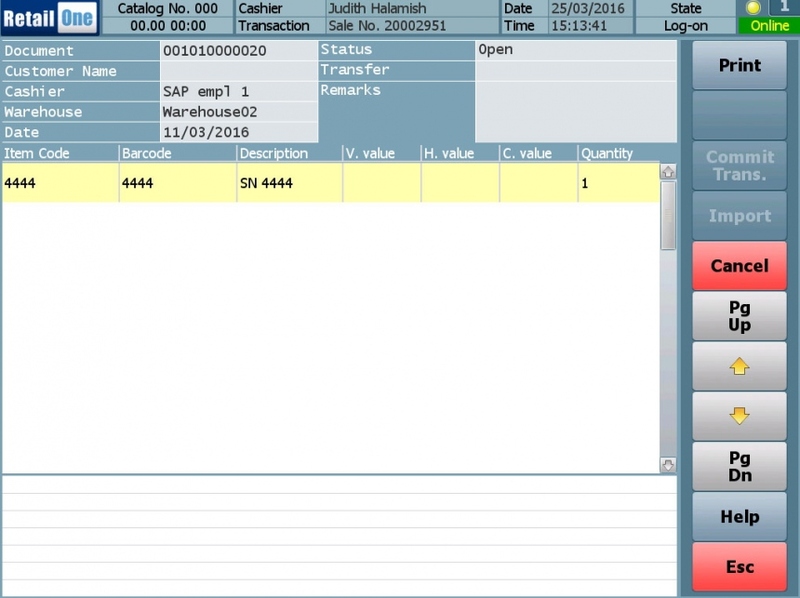 Precisely tailored interface of the Point of Sale and Management module fully integrated with SAP Business One provide all functions needed for retail. Centralized automated inventory control enhances capabilities of the system to ensure better real-time management. 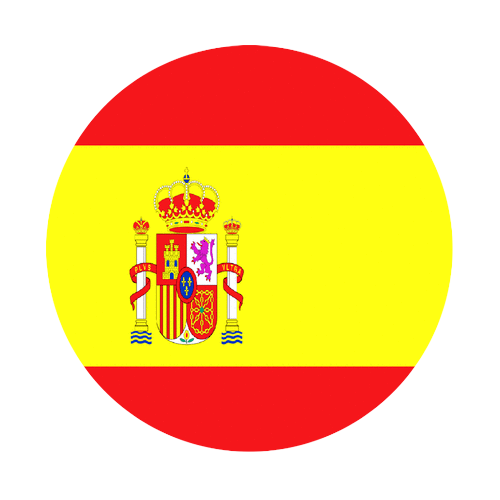 UPITec Software is distributed internationally by partners who perform service and customer support in their regions and countries. The system includes inventory planning and company logistics management (deliveries, stocks, etc...), which extends the possibilities, saves resources and funds. 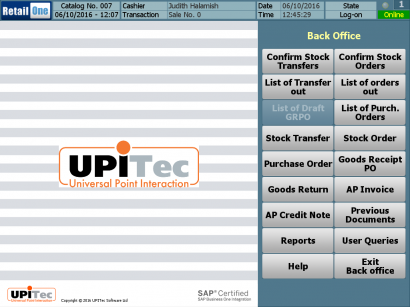 A unique feature of UPITec retail system is that it is installed directly on the SAP Business One server without the need of additional servers, and that also saves costs due to reduced software and hardware requirements. 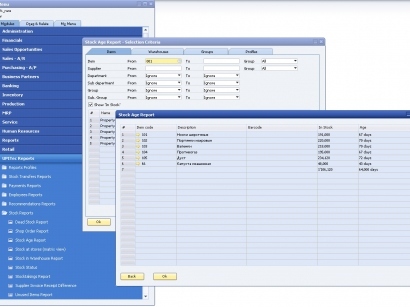 All-in-one Solution from UPITec Software Ltd. 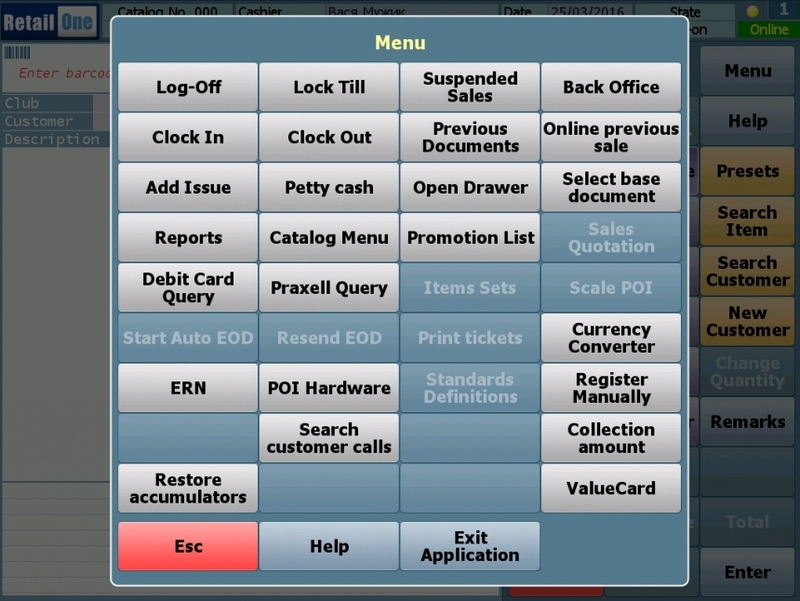 The UPITec Retail Solution is a complete and comprehensive solution for retail business, which combines sophistication with ease of use and encompasses all processes needed in retail including purchasing, accounting, inventory, all store POS operations, synchronization with online store, reporting, employee management and all store operations analysis. Constant updates to the product and continuously developing modules to existing solutions is an opportunity for our customers to expand their businesses, add new business areas without affecting an existing, working program infrastructure. The diversity of the developed and supported software covers the whole range of retail areas. Complete synchronization of all Points of Sale in every activity on stocks, procurement division, marketing and accounting. 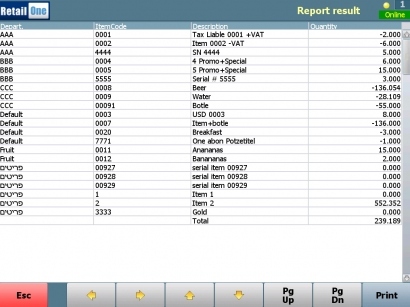 Processing and management of purchase orders and warehouse transfer requests directly from the Point of Sale. Implementation of the system increases work productivity and customer service quality, reduces expenses on personnel and fixed costs, considerably increasing the chances of successful development in the competitive trading environment. 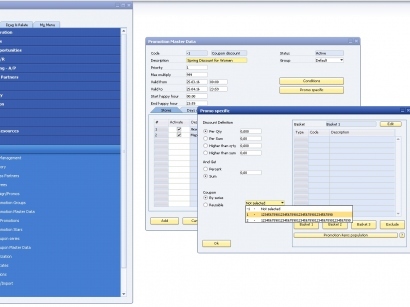 Monitoring and control of work with a wide range of goods and large numbers of inventory. 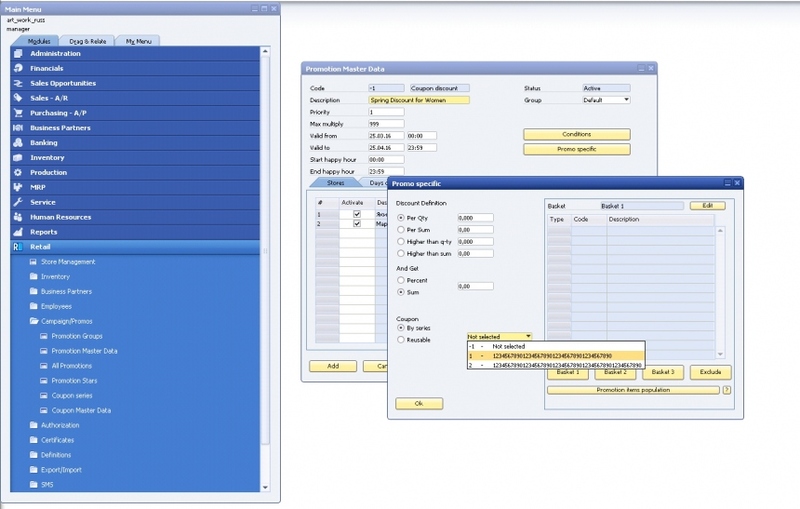 Supply control, serial and batch number management and purchase analysis. Wide range and highly adjustable module for creating targeted promotions and customer loyalty programs. 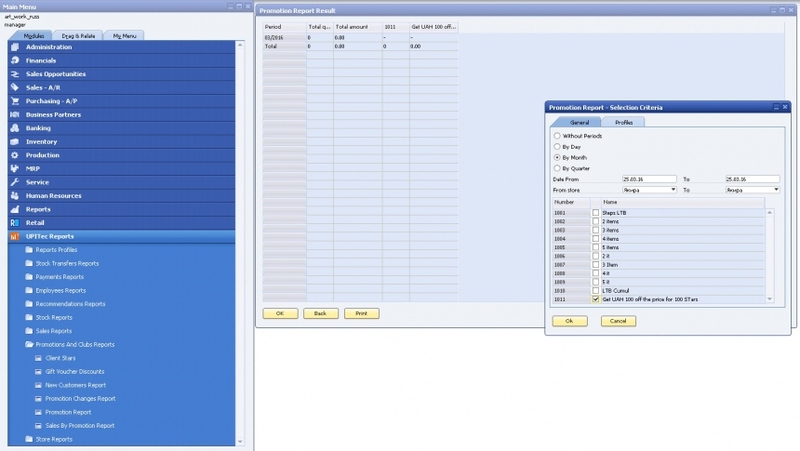 Inventory matrix from up to three levels for each combination of properties: color/size, color/material, color/brand etc. 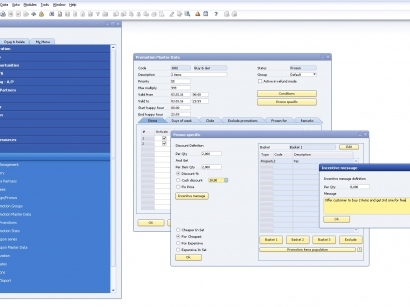 allows for effective operation of inventory accounting. Thorough automated processing of large arrays of information allows making quick strategic decisions. Constant access to information and tools for all departments within the organization increases the efficiency of the staff and the store as a whole. 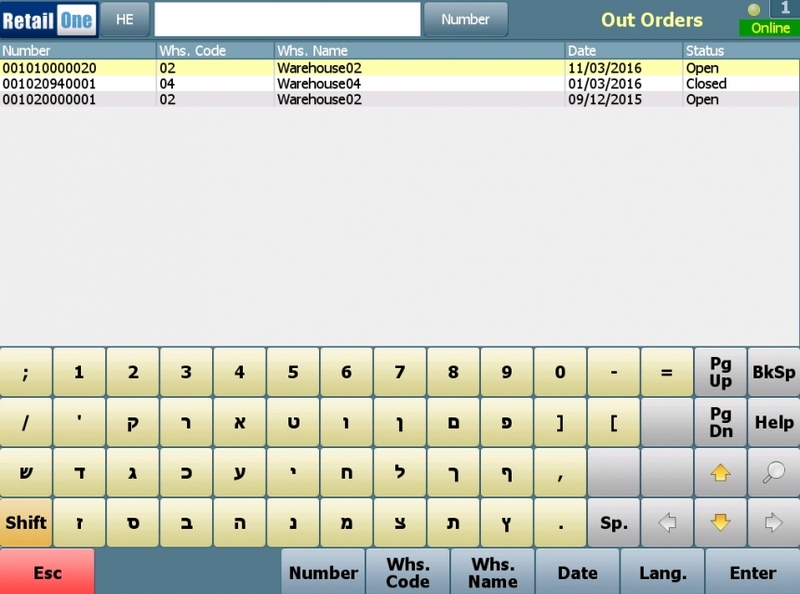 Control, management and processing of purchase orders and warehouse transfer requests directly from Point of Sale. Advanced tools for the promotion of goods according to different characteristics and criteria. Work with baby goods rentals, tracking of the lease term for further payment. 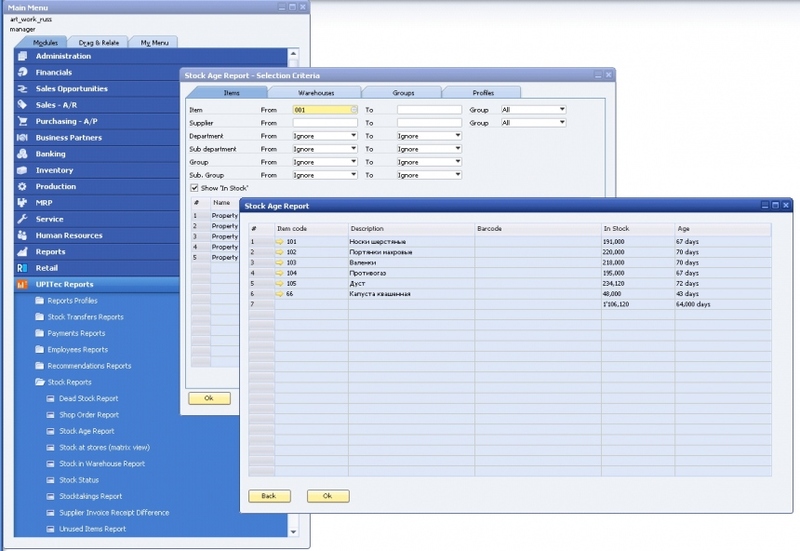 Preliminary order creation with step-by-step payment and delivery after the birth of a baby. Support of special demands on the delivery and installment of goods. Hierarchy of items and dynamically adjustable characteristics: department, age, gender etc. 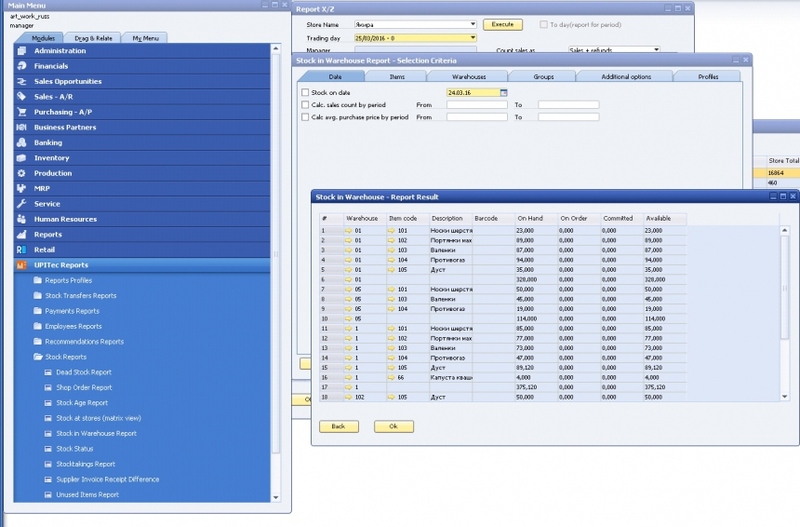 Use of Inventory matrix from up to three levels for improving sales management, stock accounting and purchasing process. Various instruments for market promotion of goods according to different characteristics and criteria. 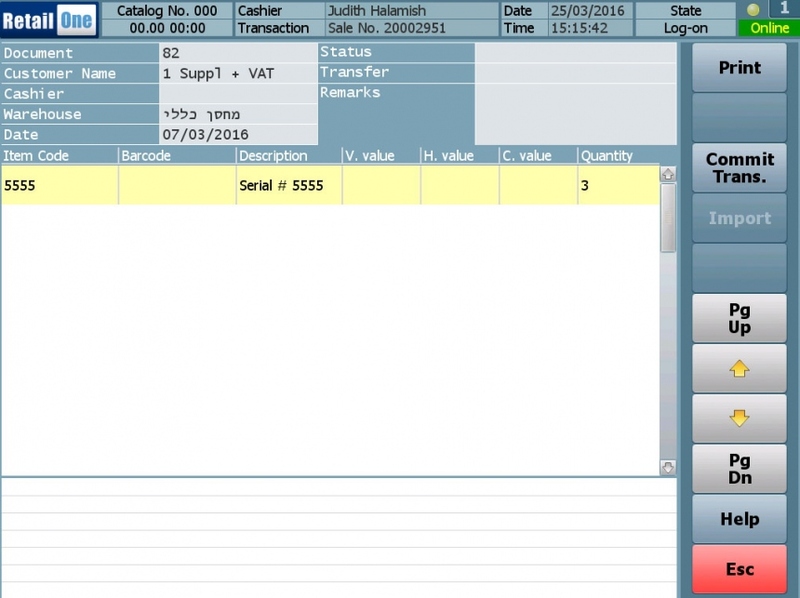 Goods accounting by serial number. 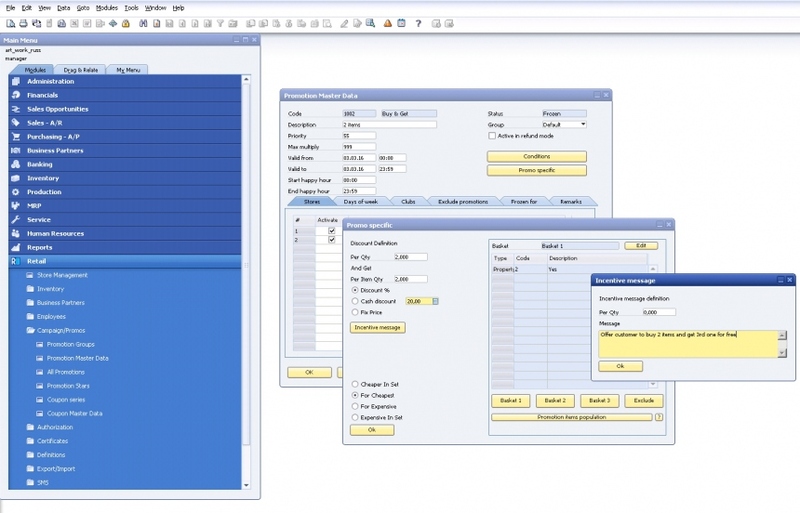 Supply control, serial and batch number management. 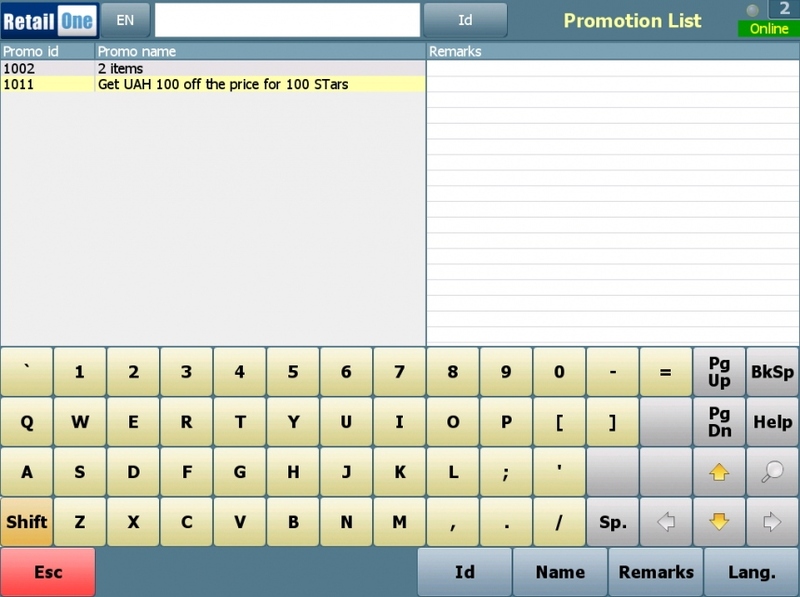 Wide range and highly adjustable module for creating promotions and customer loyalty programs. Work with sportswear rentals, tracking of the lease term for further payment. Support of bookstore special items characteristics, such as ISBN, author, publishing etc. Effective use of the expensive selling area of the shop due to the decreasing of the quantity of "illiquid" trading stock by optimization of the purchasing process. 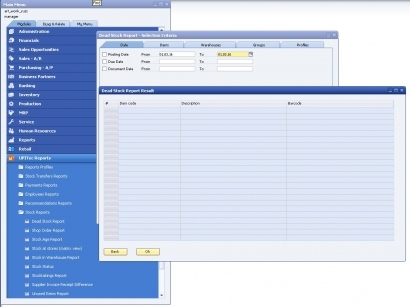 Built-in functional module for the management of purchasing, warehousing and accounting. 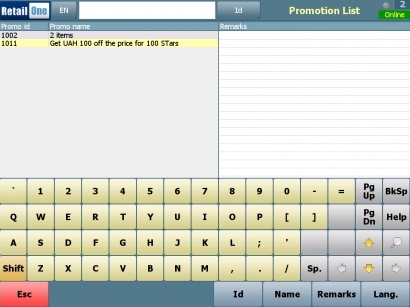 Generate lots of promos and programs of loyalty for effective marketing and goods promotion. Tracking and control of work with a big amount of goods with various packaging. 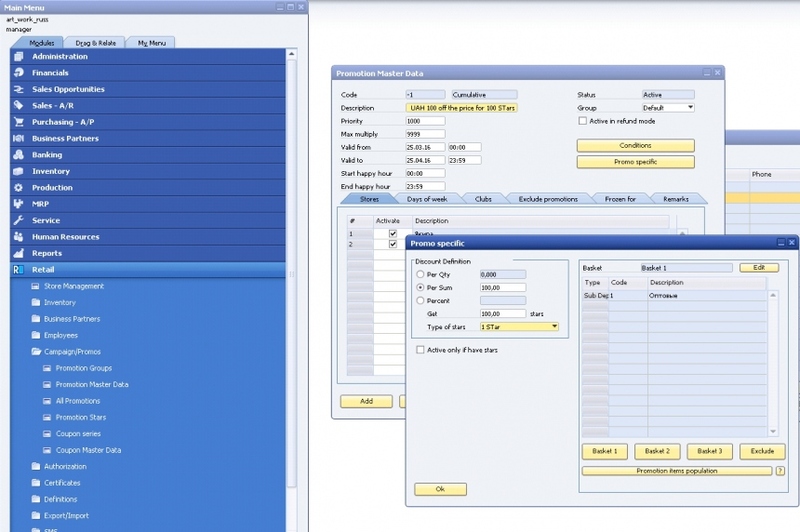 Support of aproduct rental activity, control of the rental period and calculation of the final cost. 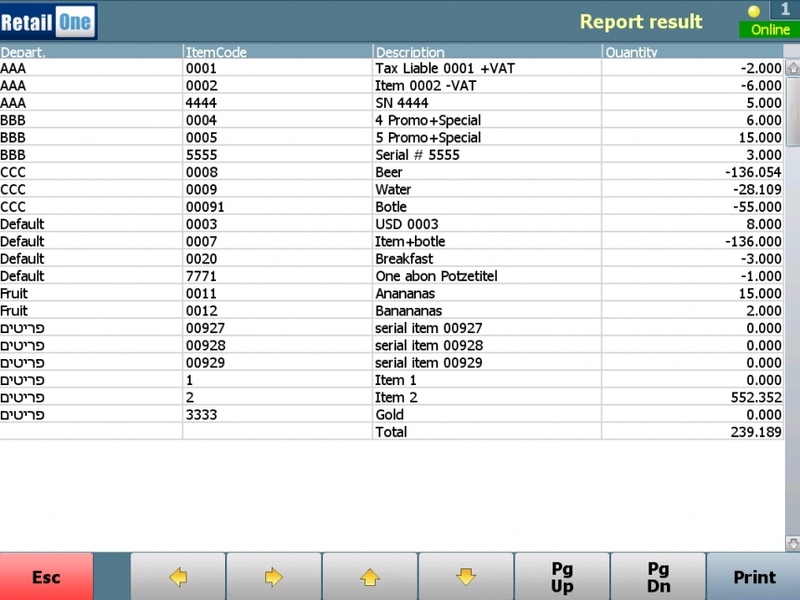 Inventory accounting by serial numbers. Program support of customer service, check of all necessary documentation. Support of promos and programs of loyalty for effective marketing and goods promotion. Tracking of seats and preliminary orders. Automatic distribution of the order to the bar and the kitchen. 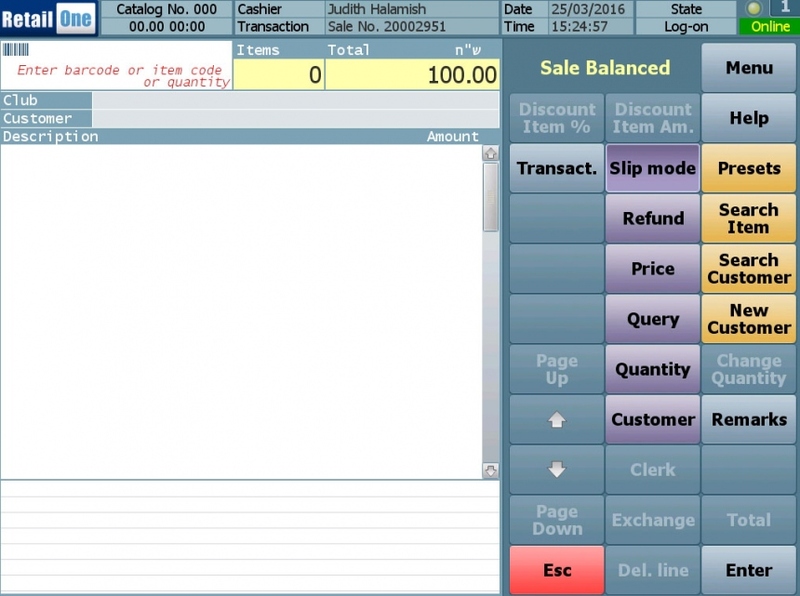 Quick registration of an order on the Point of Sale that improves the quality of the service. Support of marketing activities, programs of loyalty, different systems of discounts for new and regular customers. Support of stock and logistics accounting, automation of stock operations - income and expenditure of goods, inventory. 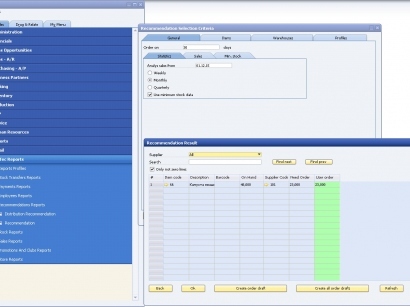 Providing information about product availability in any unit of a drugstore chain in real time, cooperation of the automated control system with the external reference system. Improvement of competitiveness, increase in commodity turnover, reduction of expenses, rise in earnings and profit against the background of the active development of the industry due to the implementation of automation and control systems. Operative accounting and management of a wide assortment, automated recommendations for the choice of the most beneficial supplier. Analysis of product distribution and generation of analytic reports on different groups of items, registration and accounting of sales, logistics, batch and serial number accounting. Support of discount and loyalty programs for different groups of customers. Support of the possibility to manage location in warehouses. Effective management of the given POS as well as the network of pharmacies due to the flexible, multifunctional environment. 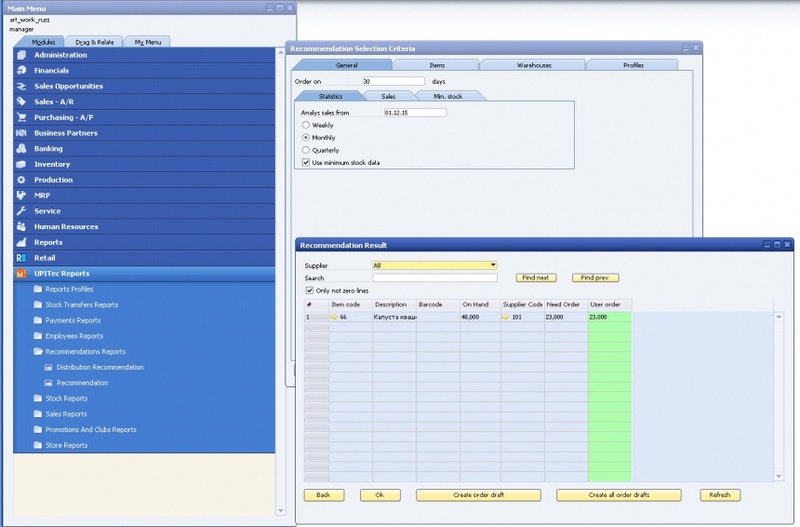 Possibility of prescription service and program control while preparing drugs in a pharmacy. Generation and storage of clients' medical cards with their whole clinical record, in particular, the results of eye sight tests and a subscription for contact lenses. 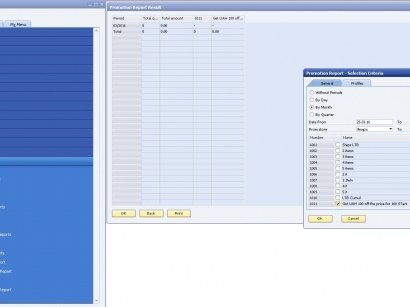 Support of customer prescription service and software management of glasses assembling process. Maintenance of a customer private card which contains the whole information about all his purchases, discounts and prices on goods. 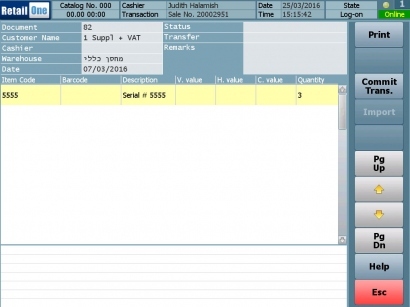 Possibility to deal with a preliminary order including a prepayment from a customer. Support of different forms of profile labels and stickers for barcodes. Possibility of assembly processes, search of alternative goods, creation of an order for production department. Optimal management of commodity turnover which protects from decreasing profitability, characteristic of electronics market. Possibility to integrate management business processes of clients' orders , logistics and stocks, to make a clear and effective supply chain. 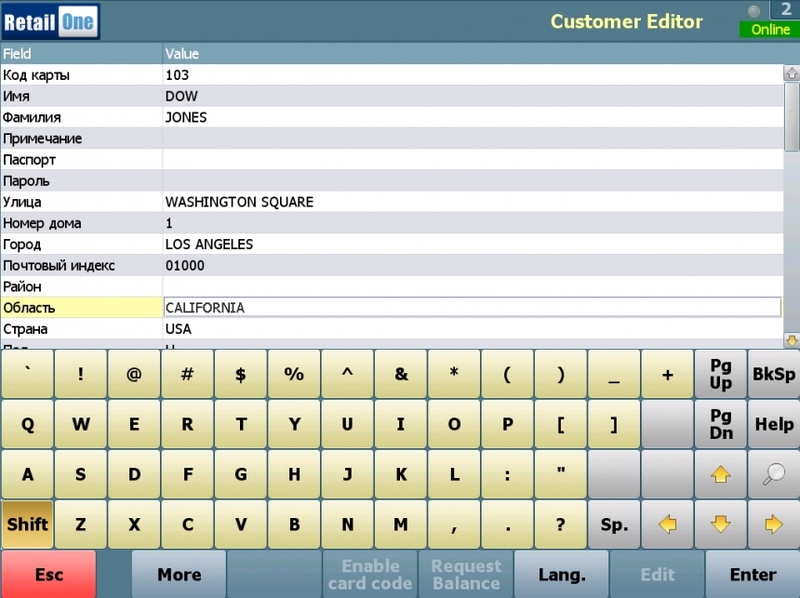 Point of Sale has an intuitive interface. 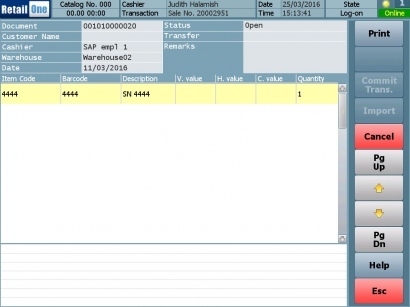 It is designed for work with SAP Business One and includes many additional fuctions matching various SAP Business One modules. BDO Ukraine signed cooperation agreement with UPITec Software Ltd. and launched UPITec Retail Solution. 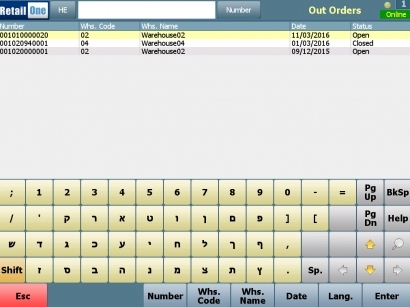 UPITec Software Ltd, an Israeli company, was chosen by the British food chain Korea Foods to computerize the chain's entire retail system to include sales point registers, logistics, pricing, consumer clubs, sales and more. 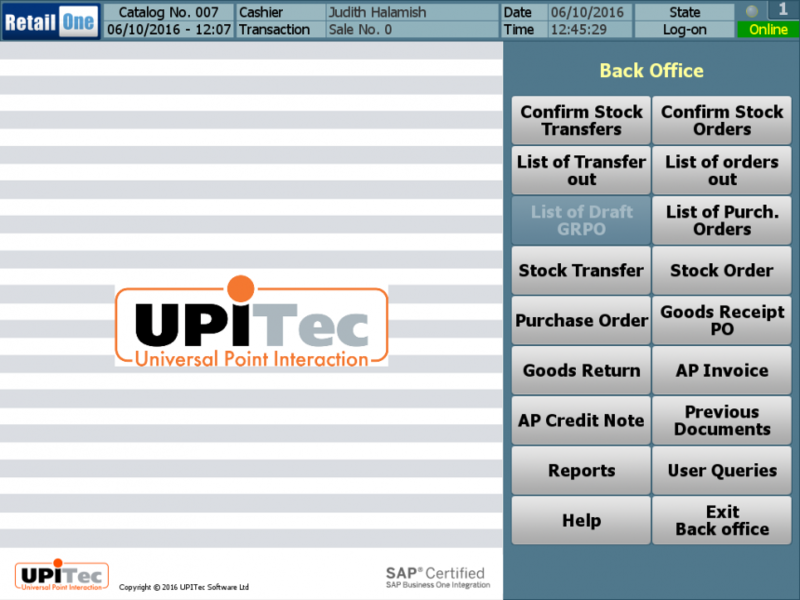 The project spanned three months, during which a general designated retailing solution was implemented, including UPITec Retail – the module developed by UPITec Software Ltd. as an integrated add-on to SAP Business One. organize goods transfer on the basis of an order from another store. Create targeted promotions for your goods, using UPITec Promotion module to stimulate your sales, increasing your turnover successfully. Well-planned UPITec Promotion and Loyalty Program modules make the setup process easy and intuitive. Create a recommendation notice for promotion and the vendor will see it at the Point of Sale during the sale. Retain your customers and increase sales volumes by providing the customers with a unique discount coupon. 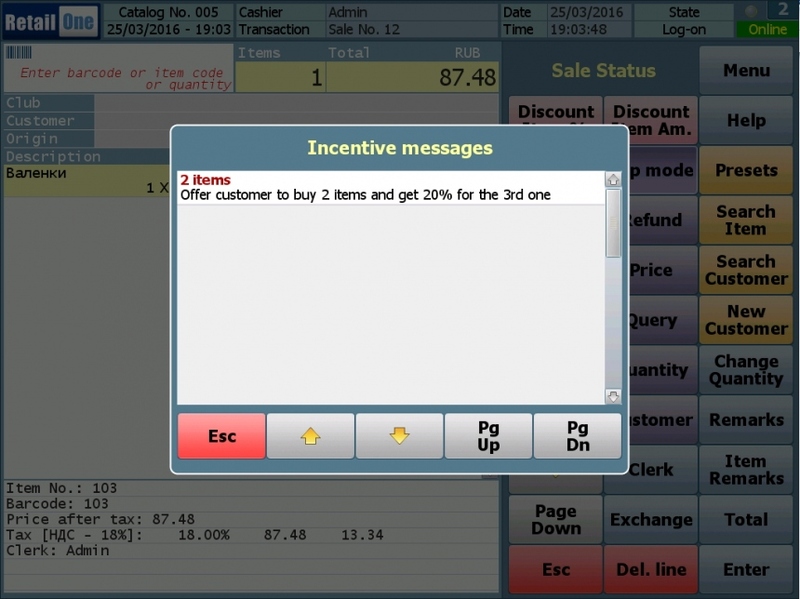 Always keep in touch with your customers using the opportunities of a built-in module of sms-sending. 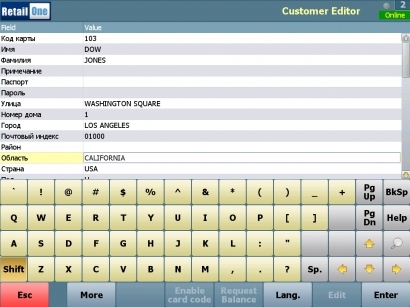 Possibility to work with customers' cards allows to create, store and edit customer's data, review their purchases history in the Point of Sale interface. 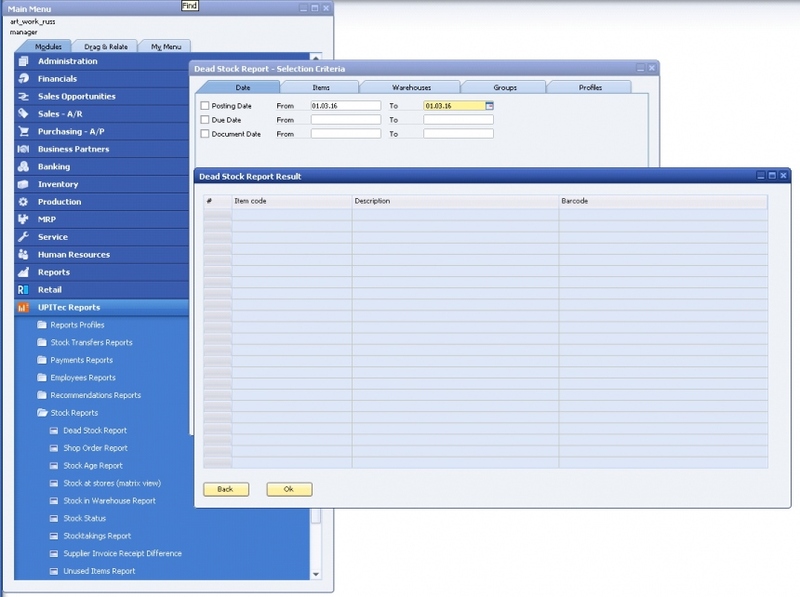 Use UPITec Reports module to control all retail business processes of your company. 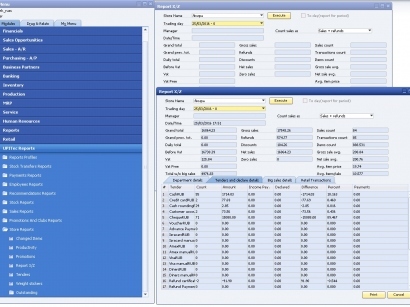 Analyze your business from different points in unique retail reports. 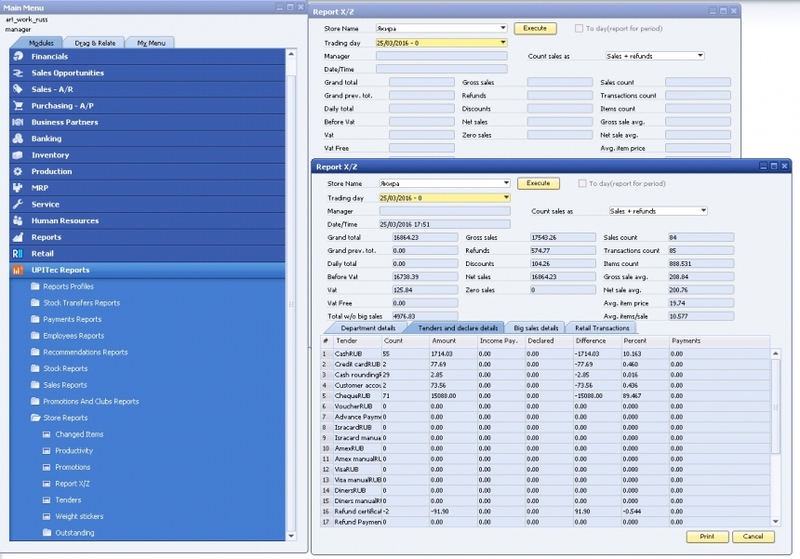 Control panel is an on-line module for clear graphic illustration of various statistic data on sales of the whole chain . 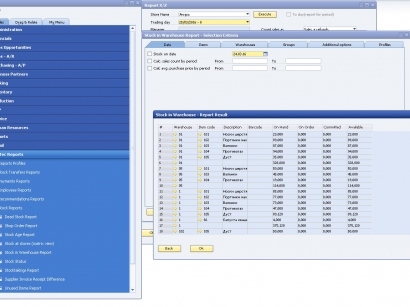 Add and view all necessary sales graphs according to different sections: dates, branches, divisions, staff etc. React to the market changes in real-time with the help of profit, sales and productivity Scales. Recommendation reports enable the system, on the basis of statistic data, to control stocks in the warehouses. Expand your business together with the team of UPITec Software Ltd. Automation of retail processes with the help of UPITec Software solution gives the opportunity to use the saved budget for other business needs. 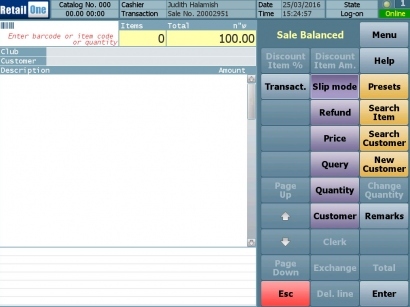 An intuitive interface of the Point of Sale saves your budget on the ongoing staff training. Improvement of the service quality and productive work of loyalty programs increase the number of customers. 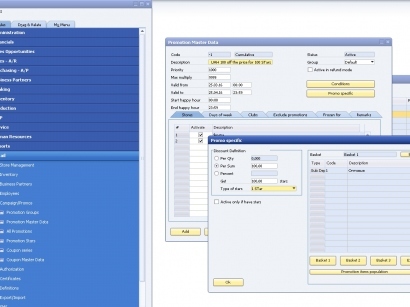 Reduction of expenses on personnel, stock budget and fixed expenses due to the Order Recommendation module, which is an automated process of detecting the depletion of stocks and the presence of "dead stock".